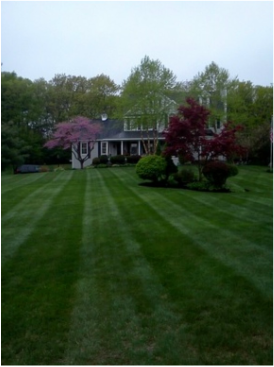 Archambault Landscaping develops an environment that reflects, embellishes, and satisfies an individual's need for harmony, space, and beauty. Our company creates beautiful and functional hardscapes as an extension of your home, whether a welcoming walkway or a private patio. Plantings such as trees, shrubs, perennials, and ground covers have many different uses. In addition to creating shade, privacy, and visual interest, plantings also increase property value. Archambault Landscaping sets the standard for Massachusetts hardscape and landscape where we have maintained a commitment to quality, integrity, and service. These principles are our core beliefs for every project we complete.